They say that food is the way to someone’s heart, and in my family, this holds true. 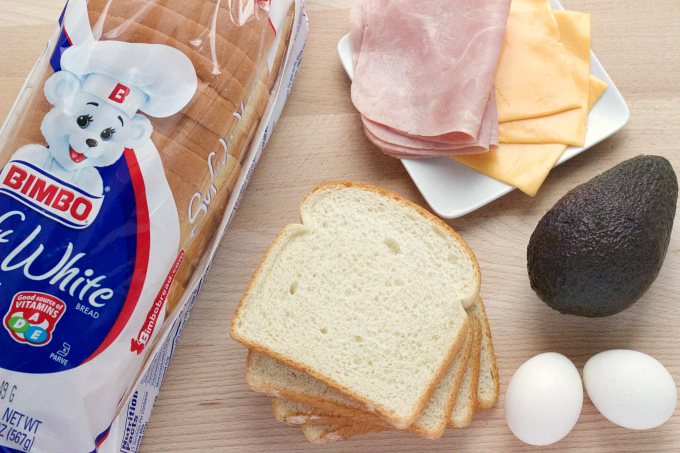 Even the simplest recipes are welcomed in our home. I love good food, but what I look forward to the most is the time we spend gathered around the table. A great meal and good conversation are my favorite ways to preserve our culture. I was recently sharing stories from my youth during one of our family meals. My kids are always fascinated to hear about my adventures. I grew up in Puerto Rico so they love hearing about our family and my life on the island. The way I dressed, my educational experience and even the food I ate are up for discussion. I believe that every recipe has a story, which is why I not only enjoy talking about food, but also sharing my favorite dishes. 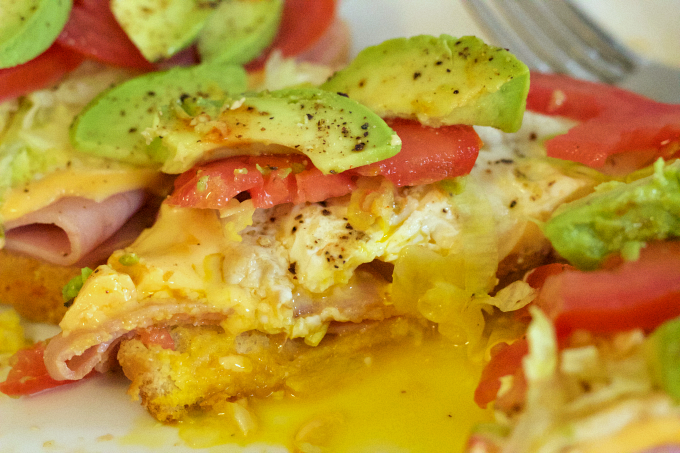 In fact, today’s Ham, Egg, and Cheese Avocado Toast recipe was inspired by one of my favorite childhood eats —Sándwich Criollo. A Sándwich Criollo is a traditional Puerto Rican sandwich made with fresh bakery bread that is placed in a sandwich press and toasted to perfection. The sandwich is filled with deli ham, cheese, lettuce, and tomato. My mom would add a fried egg to the sandwich since she often served it for breakfast. I remember pairing mine with a cup of café con leche (coffee with milk). 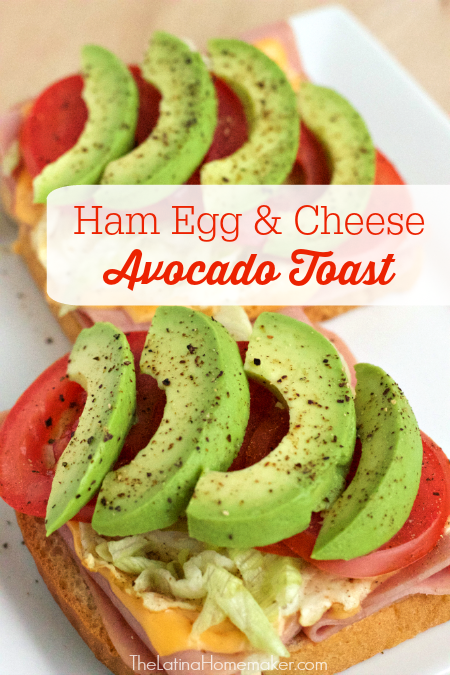 This Ham, Egg, and Cheese Avocado Toast recipe is easy to make. 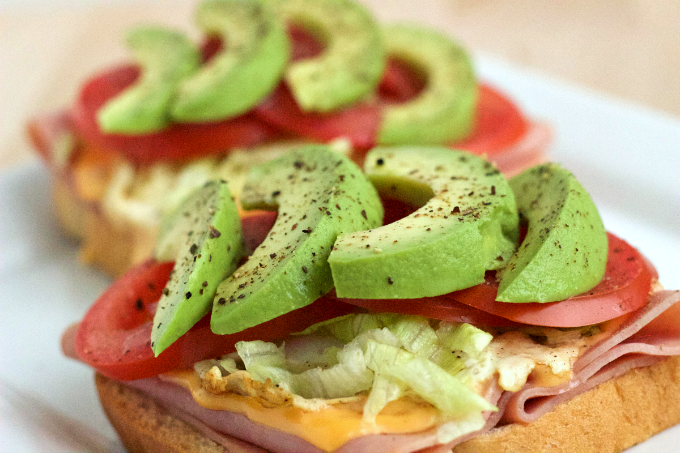 Fresh ingredients along with the always delicious, always fresh Avocados From Mexico add the perfect touch to this delicious recipe. 1. 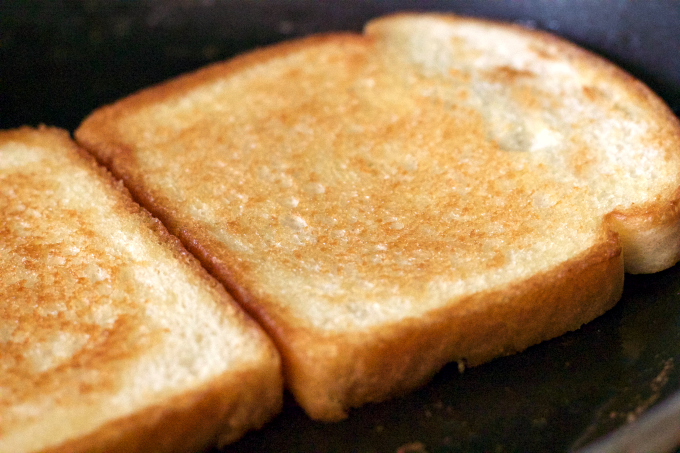 Butter bread evenly and toast both sides in a skillet over low-medium heat. 2. Layer toast with deli ham and cheese. 3. 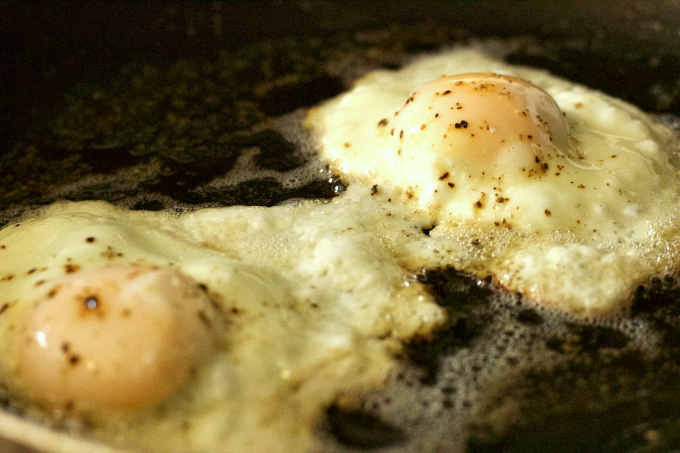 Fry eggs until desired yolk consistency and place on toast. 4. Top off with shredded lettuce, tomato and Avocados From Mexico slices. 5. Drizzle with Tabasco® Sauce if desired. 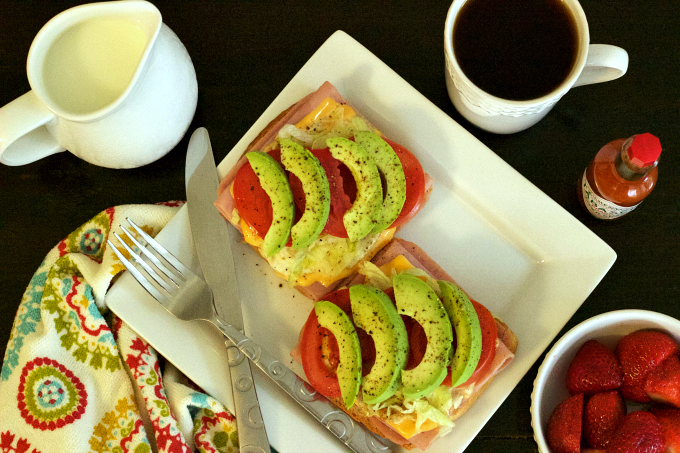 Serve with your favorite juice or coffee, and enjoy! This recipe is colorful and flavorful! Avocados From Mexico are always there to help celebrate any culture and I love that I can share good food from our heritage with my family. 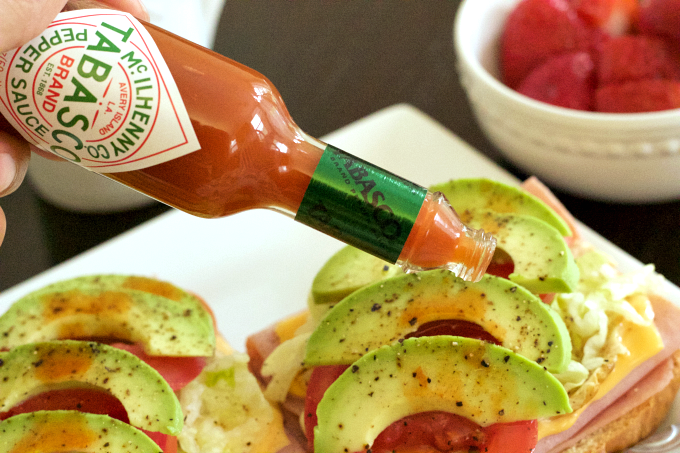 What better way to celebrate Hispanic Heritage Month than to elevate your toast with your favorite Latin American flavors and Avocados From Mexico. Make sure to sign up to the Vida Aguacate Community to keep up with Avocados From Mexico and find delicious recipes inspired by flavors of Latin America here! You can also find them on Facebook, Twitter, and Instagram.